Australia was thrown a curveball from the moment they stepped on to the sub-continent in February. In the end that curveball proved to be the side’s ultimate downfall. Batting and bowling failures alike culminated in a shocking (and at times horrifying) 4-0 series loss to India. There are plenty of words to describe each test, each player, and each moment, but none more so than disappointing. Even travelling with a team that had largely not played in Indians conditions before, Australia was rolled, crushed and decimated over the past month in a way no-one expected. State football has always been in the shadow of the AFL. However, if you go and watch a TAC Cup or VFL game, you will see just how good the talent pool is at both levels. I had the privilege last year of watching a combined 7 VFL & TAC Cup home and away games, plus both grand finals. 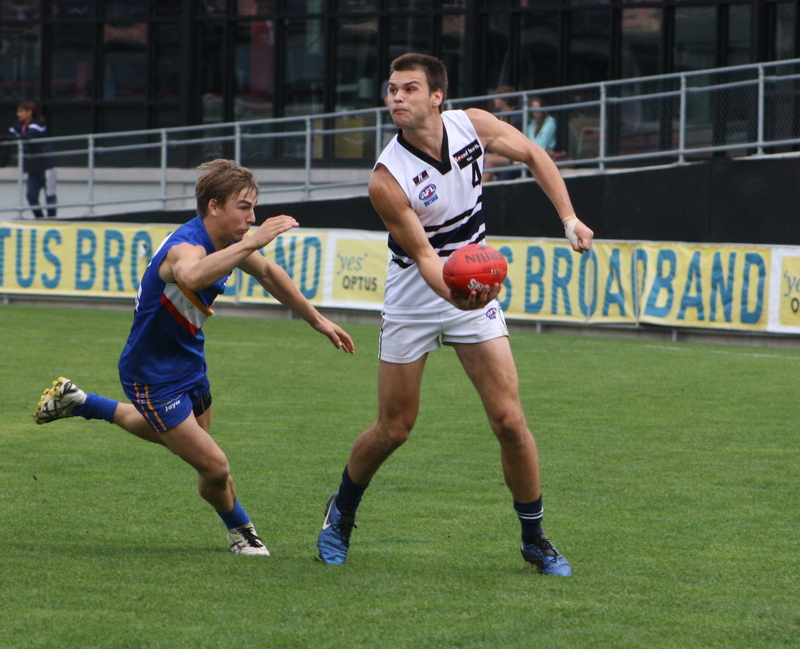 I was amazed at just how well the teams both moved the ball and how mature the players were in the TAC Cup. The VFL is possibly the best state-based competition in Australia. I witnessed a VFL Grand Final played to AFL standard. After omitting four players for the third test against India, including vice-captain Shane Watson, Australia’s shortcomings were laid bare in Mohali. 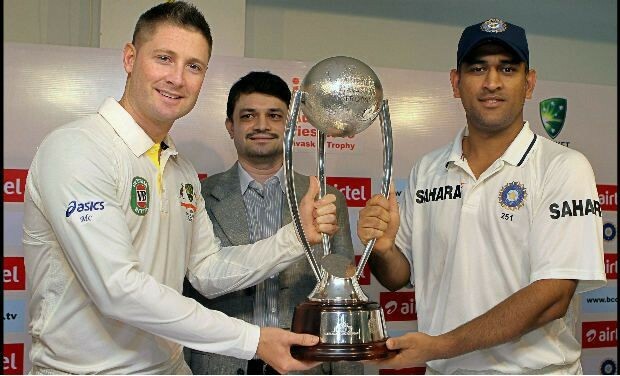 Despite scoring 408 in the first innings and losing significant time to rain delays, India still claimed a six-wicket victory to take an unassailable 3 – 0 lead in the four test series. 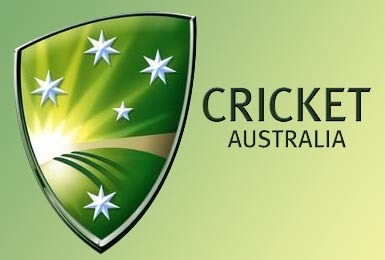 James Pattinson, Usman Khawaja, Mitchell Johnson and Watson all felt the knife prior to the match, dropped from selection consideration after failing to submit a presentation to Mickey Arthur regarding what qualities they brought to the team. Australia felt the impact hard. On paper, the squad was mediocre. Steve Smith and Xavier Doherty aren’t good enough to spin on the international stage. Their impact was minimal, and both were certainly outshone by India’s superior spin attack. It may only be the NAB Cup Grand Final, but much of the hype this week has not been about the game itself; but rather where the game will be played. Brisbane Lions and Carlton face off on Friday at Etihad Stadium, but even an unbeaten campaign from the Lions (who should be the rightful hosts) stills them travel in the pre-season, despite furious protestations from Michael Voss over the location. 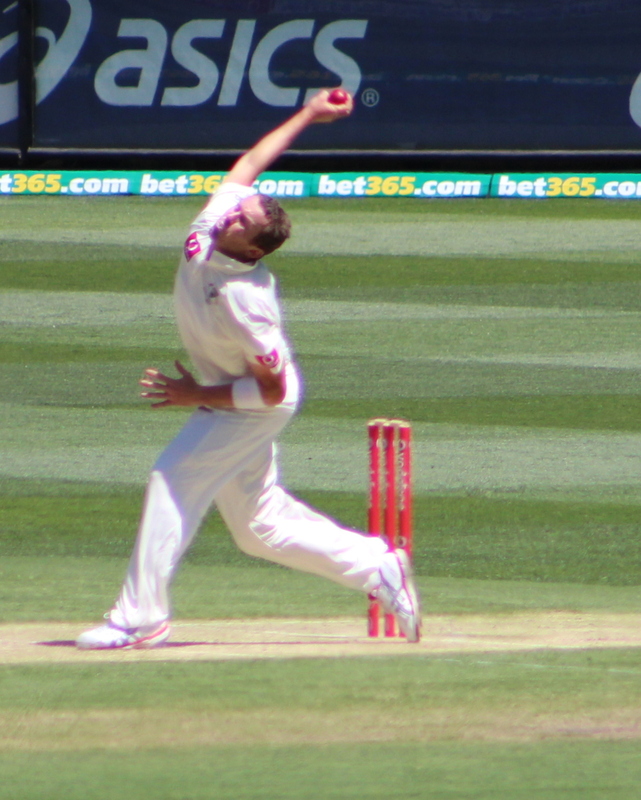 Cricket: Has Australian cricket finally cracked? Has Australian cricket finally cracked? All summer long (and right now, as the Aussies take on India) it has been the burning question on the forefront of the fans minds. As a diehard sports fan, it really does disappoint me to watch so many different sporting codes go down in ruins these days. There was the Melbourne Storm salary cap scandal a couple of years ago; the Pakistan cricket match-fixing incident; the current Australian drugs in sport crisis. The list goes on, worldwide. The Australian Crime Commission (ACC) released a report in February that had taken 12 months to compile regarding the state of Australian sport. Instead of outlining possible solutions to help reduce the drugs, match-fixing and other illicit goings on, the fans and sporting public (on the majority) only got details of situations previous. 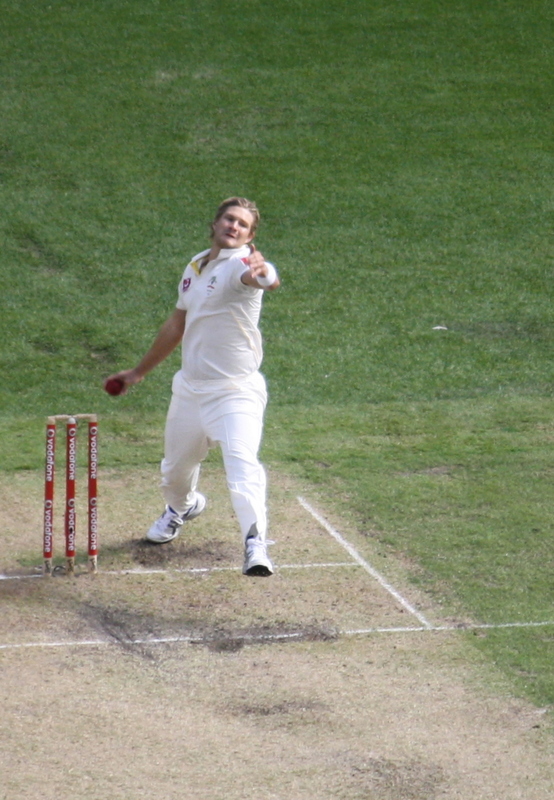 The Australian cricket summer took a series of unexpected twists and turns. From the series loss to South Africa, to the Aussies losing several pace bowlers to injury, it was a long and toiling summer.